District 41`s probably the first ever and one of the most powerful “women`s only roster” was introduced by Delhi Junction Toastmasters club on Saturday, 29th of July, 2017. The club has conducted a one of a kind ‘Women Special Meeting’ in order to celebrate Women Empowerment. On this occasion, women Toastmasters of 6 different clubs joined hands to make this event memorable. The session marked attendance from 9 different clubs and District Officers including Nimish Joseph (Division Director, Division F), Shahid Ansari (Area Director, Area H1) , Arun Karkara (Area Director,E2 ), Neha Gupta (Past Area Director 2015-16 , Area C2), Arun Padmanabhan (Immediate Past Area Director , G2) and Shouvik Dutta (Immediate Past Associate Club Growth Director , District 41) , Vibhu Jain ( President, East Delhi Toastmasters Club) , Priyanka Gupta ( President, Capital City Toastmasters Club), Natasha Bhardwaj (Immediate Past President,16 Celestial Toastmasters Club). The meeting was started by TMOD Shilpi Kumar, who took the theme of women empowerment and delivered it throughout in quite an impressive manner, the club has also witnessed the clash of the titans as 4 powerful speeches from 4 dynamic women speakers: Tisya Gupta (Gavel Club), Akanksha Mathur (Delhi Junction Toastmasters Club), Akriti Vohra (16 celestial Toastmasters Club), Priyanka Gupta (Capital City Toastmasters Club). 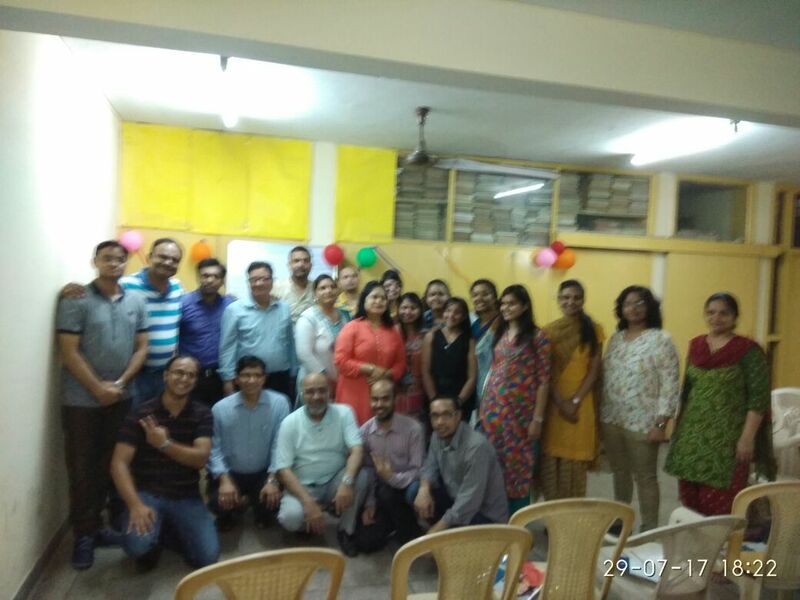 In addition to that, Natasha Bhardwaj (16 Celestial Toastmasters Club) conducted an out of the box table-topics session , followed by an eye opening General Evaluation by Neha Gupta(Noida Toastmasters Club). Overall, a very heartwarming and noteworthy experience for everyone presented.